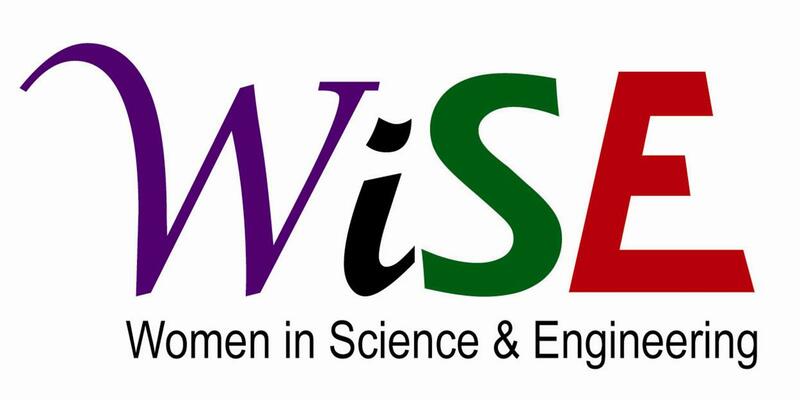 These workshops are open to all female students in Science and Engineering. You do NOT need to be part of the mentoring program to participate! Let us help you ­find your way to a meaningful career! Join us to hear how successful women transitioned from school to career. Get the Job, Keep the Job, Find Balance in Life! Professional women drawn from a variety of fields will discuss issues related to job applications, salary negotiation, maintaining a work-life balance, seeking an experienced mentor, and more! Audience questions and discussion encouraged. We provide a delicious vegan chilli dinner. Register: Jennifer Janok,, ASC 412. Deadline is noon Friday February 1. Carmen Chelick Natural Resource Biologist and GIS/Data Analyst at Ecoscape Environmental Consultants Ltd. Carmen grew up on a Métis settlement in Northern Alberta and moved to the Okanagan with her husband to attend university. Carmen graduated from UBCO with a BSc in Biology in 2015 and began an MSc in Biology shortly after. Before finishing her thesis, Carmen was offered a job at Ecoscape and could not refuse the opportunity. She is now applying what she learned throughout her years participating in WiSE to maintain a work-thesis-life balance. Laura Feeny Federal Pesticide Officer with Health Canada’s Pest Management Regulatory Agency (PMRA). Laura has worked at the intersection of agriculture and science for ten years. Laura graduated from the University of British Columbia in 2013 with an honours degree in Microbiology. Her career has taken her from studying insect mating disruption in Okanagan orchards to the regulation and scientific assessment of pesticides in Canada. In her current position, Laura travels throughout BC working with farmers, public citizens, and pesticides manufacturers, and tackles everything from inspecting agriculture operations to communicating the polarizing topic of pesticide science. She has been recognized for her work with major online marketplaces, which reduced access illegal pesticides in Canada. Most recently, her work has included assisting the cannabis industry to navigate the complicated world of government regulation as it transitions to legal production. Kayleigh Nielson Doctoral student at UBC Okanagan and Agriculture & Agri-foods Canada.Kayleigh grew up in Lethbridge, Alberta, and completed her B.Sc. (Hons) in Biological Sciences at the University of Lethbridge in 2014. After living abroad, she returned to Lethbridge to undertake her M.Sc. in Biological Sciences at the University of Lethbridge, which she completed in 2018. In January 2019, she began her Ph.D. at UBC Okanagan, co-supervised through the Agriculture and Agri-foods Canada research station in Lethbridge. Kayleigh’s research has primarily focused on the ecology of invasive plant species, and for her doctoral work will be studying the effects of climate change on classical weed biological control systems. Bushra Waheed Lead Auditor for Oil and Gas Pipeline Integrity Management Programs, BC Oil and Gas Commission. Bushra Waheed is a certified QMS Lead Auditor and Professional Engineer. She has a masters degree from the University of Sydney, Australia and a doctorate degree from Memorial University of Newfoundland in Civil/environmental Engineering. Over the course of her 18-year career, she has worked in a variety of assignments ranging from structural designing of power plants, research, and regulation to consulting as environmental engineer and quality management system expert for various industry sectors in Canada and overseas. For the last seven years, she has been with the BC Oil and Gas Commission and has led over 100 compliance audits related to Integrity Management Program for pipeline operators.